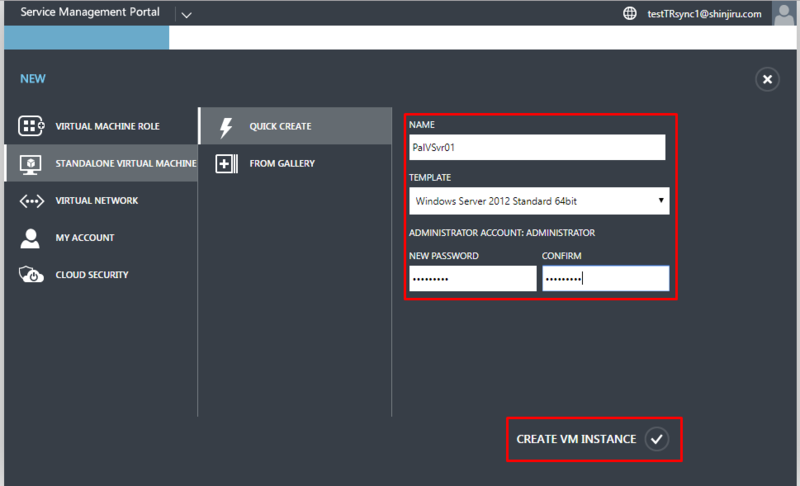 Here is a pictorial step by step tutorial to create a VM. 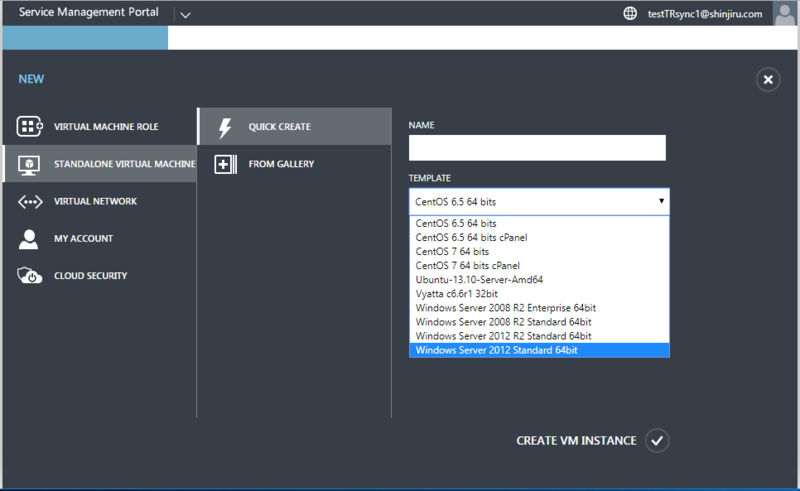 Let's create a new VM. 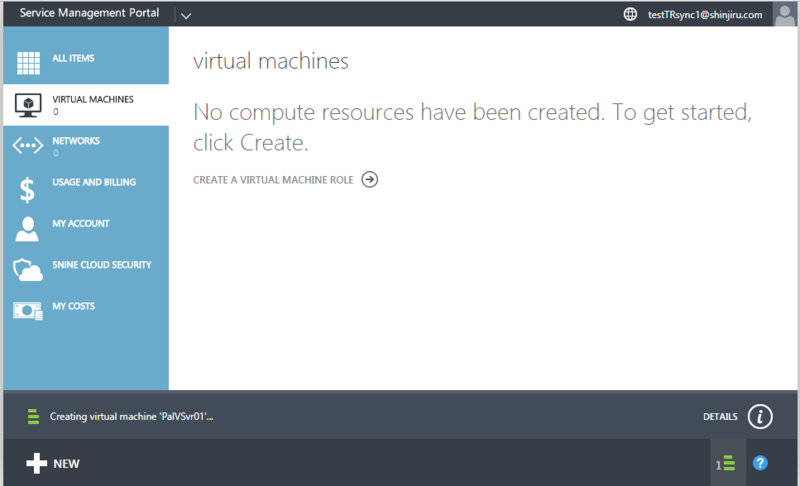 For now we are going to create a VM with windows 2012. It is the same process for other VM OS as well. 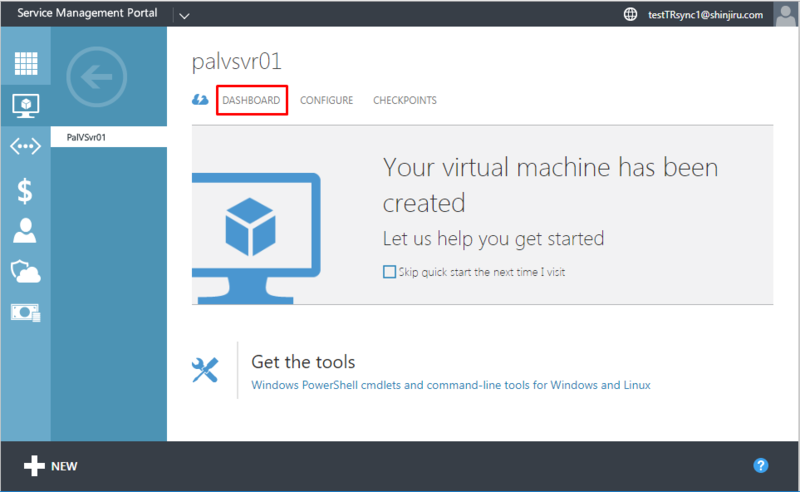 Once you are logged in, we go to VIRTUAL MACHINE on the left Tab, then at the bottom left click on NEW. Once clicked on NEW. This menu will scroll up from the bottom of the screen. 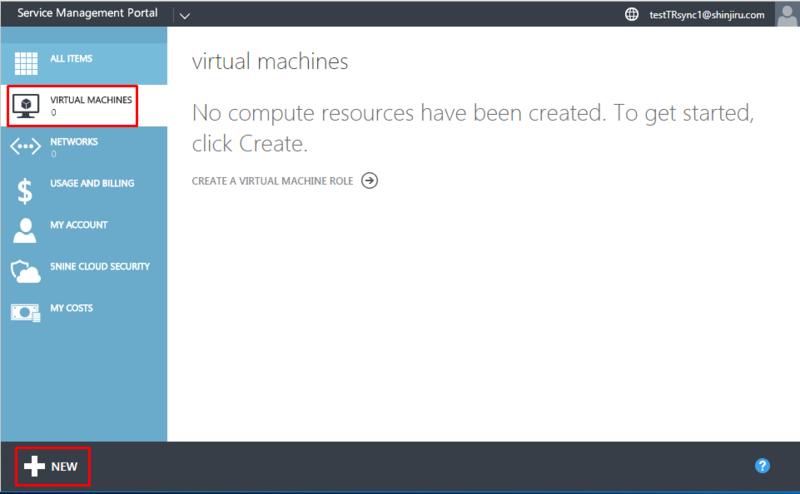 Go to STANDALONE VIRTUAL MACHINE then QUICK CREATE. Here we will have to fill the ServerName(MAX 12 character and no Space in between), choose the OS template and lastly password for the OS. As you can see the in the TEMPLATE there are options of OS you want to deploy. Choose one and deploy. 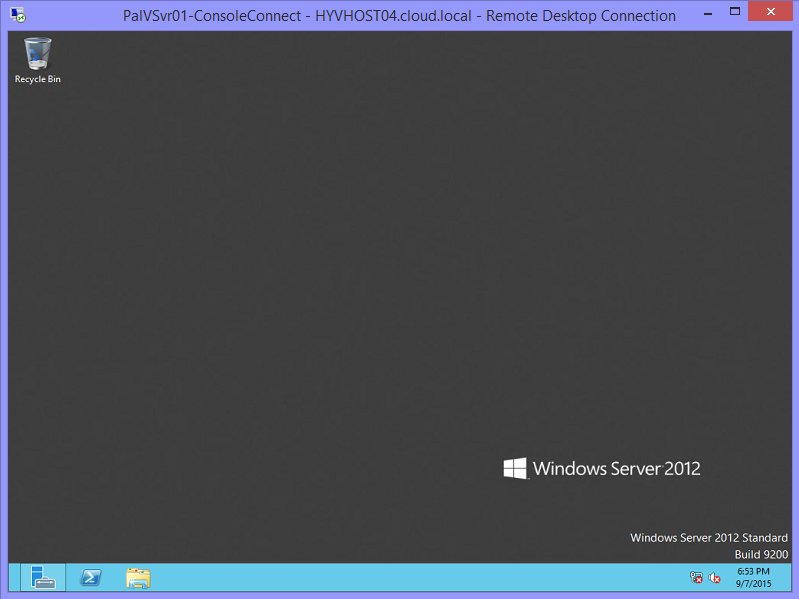 Here, I'm going to choose Windows Server 2012 Standard 64bit TEMPLATE. Once all this is filled. 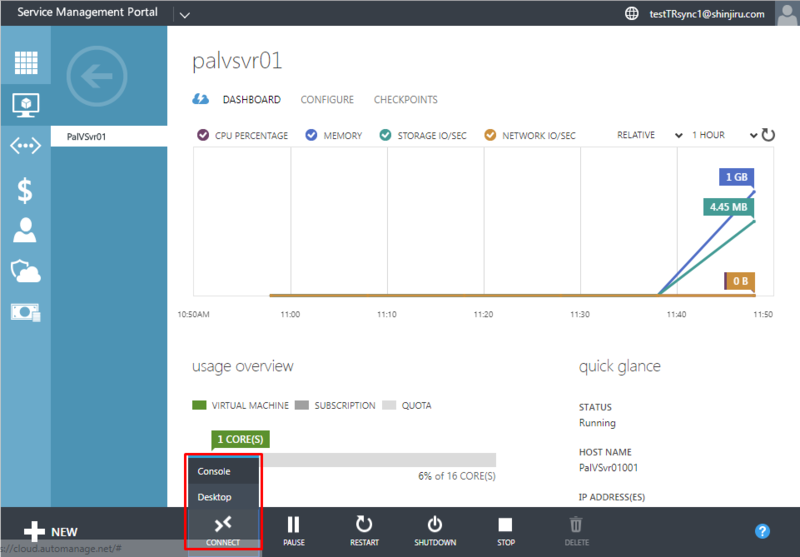 Then in a while user will see an object(VM) will appear on the dashboard with the STATUS Creating. Wait for the VM to be complete its process. 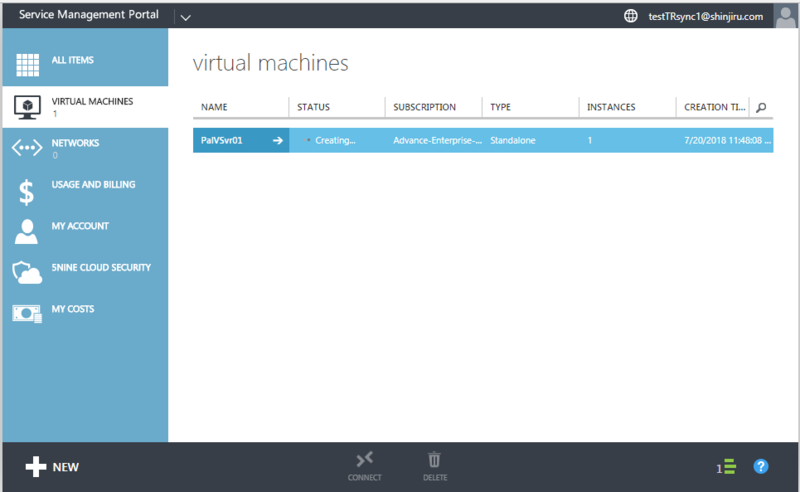 Once the process is complete, user will see the STATUS of the VM will be on Running. 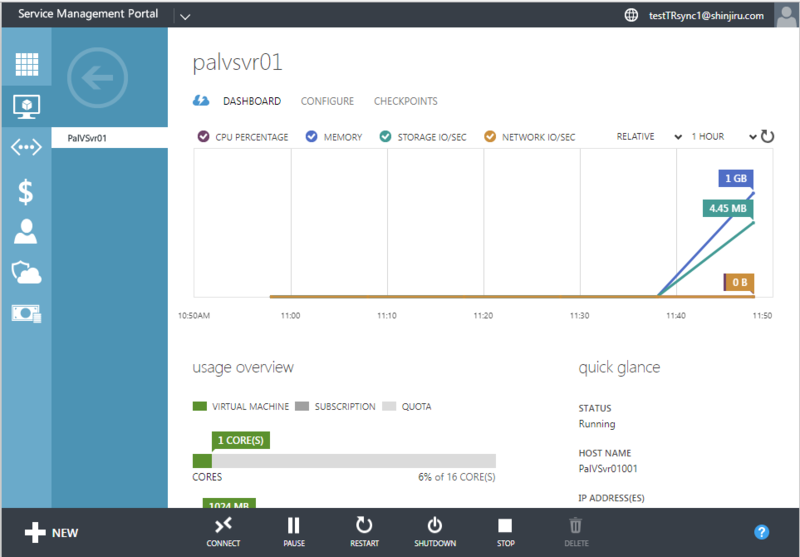 In the DASHBOARD user will see details of the particular VM. Then user needs to click on RDP connection downloaded. 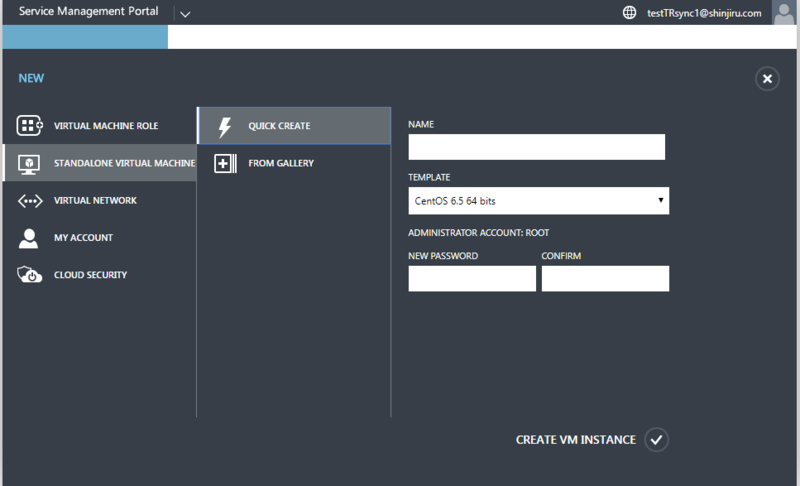 Now User is in the Login page of the VM. To Access it press Ctrl+Alt+End. Not Ctrl+Alt+Delete. 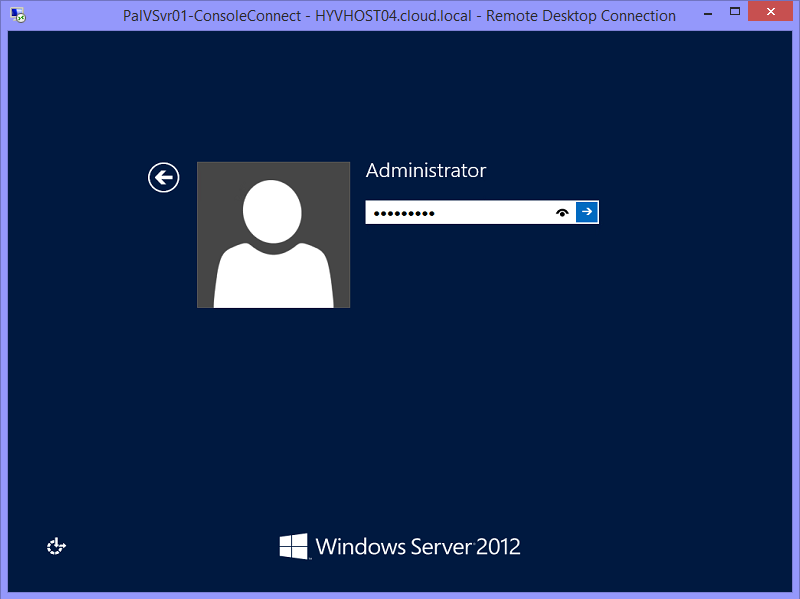 Key in the password that is needed access this VM. Password that user set during creation of VM. 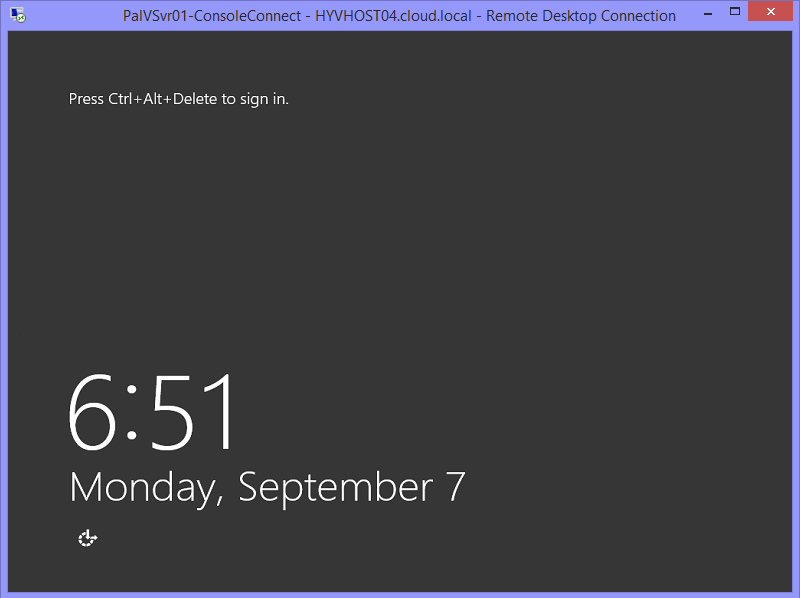 Now user can see the Server Desktop, as user will notice there is no network for this server. 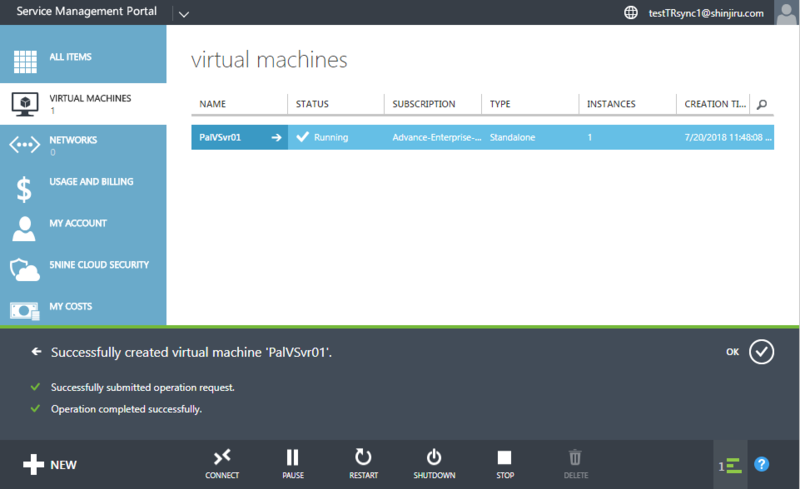 Next would be creating a Virtual Network and attaching it to this VM while its shutdown. 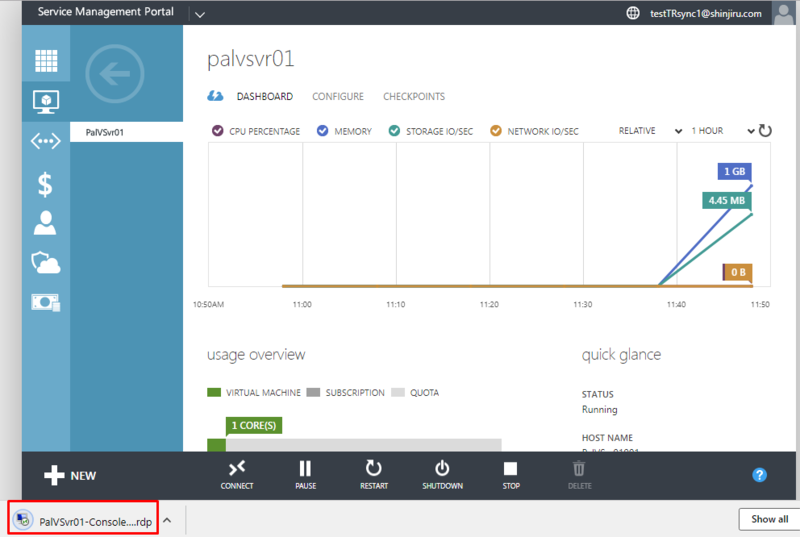 See Azure Network,1 network 1VM or more tutorial next. HERE!